Following on from our Focus on Computed Tomography last month Metrology News editorial focus was Robot Metrology Solutions in February. 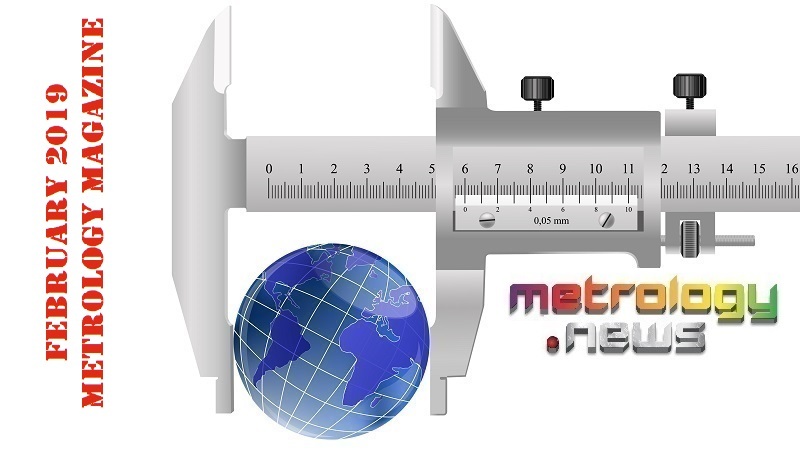 February also saw publicly traded metrology companies announcing their financial results with most showing double-digit growth confirming that the uptake of advanced metrology equipment continues to grow in all principle markets around the globe. Automated and integrated metrology solutions continues to be installed throughout all manufacturing sectors with migrating metrology from quality laboratory to the production floor trending. This month’s articles included “Optical Measurements Migrating Process Control to Process Knowledge”, “Universal Metrology Automation Provides Lights Out Part Inspection Solution”, “Dual Sensor Solution Provides Exact Inline Measurement For Smart Factories”, and “Metrology To Drive Factories Of The Future”. New product introductions this month included “Versatile Robotic 3D Scanner”, “V-Probe Extends Laser Tracker Capabilities”, and “Fast & Accurate Portable Fibre Inspection Solutions”. Metrology exhibition season is already in full swing. All of the primary upcoming events can be found in the Metrology News events calendar. I welcome your feedback as we constantly strive to improve the platform. Metrology News has published 66 stories todate in February – a monthly record again demonstrating the dynamics currently surrounding the metrology sector.